Brought to you by The Dever Team. The “Sons of UCF” podcast is hosted by Adam Eaton, a UCF alumnus (’02, ’03) and fervent UCF fan and historian. From the first time Adam stepped foot on the UCF campus, he immediately felt a charge of Black and Gold through his veins. From the troughs of the Citrus Bowl, the winless seasons, the introduction of the on-campus stadium and ... See More full-sized arena, to the National Championship, Adam has experienced it with all of the great fans of Knight Nation. On “The Sons of UCF” podcast, Adam will bring his passion and knowledge for UCF Sports to the listener with his unique perspective and humor. The show will break down current events, game results, and historical moments in school history, sometimes with a twist. 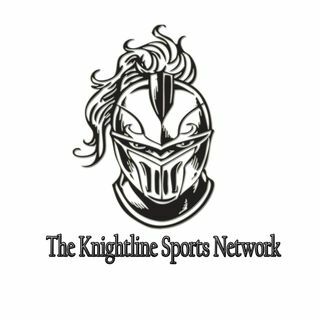 The show will also look to bring a fans perspective to the conversation by bringing on like-minded Knights fans to share in the experience. All told, if you are a UCF Sports fan, the “Sons of UCF” welcome you to the family. Adam lives with his wife and two young future Knights. UCF Sports gives Adam the perfect outlet to waste time while he is working his full-time job in the communications and training industry with a Fortune 250 company.